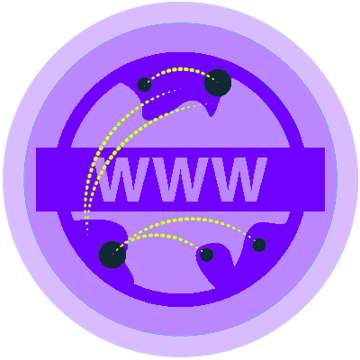 The Introduction to the Internet course is a first computer science course introducing the basics of the basics of designing a web page, and how information and images are represented with computers, and the design and structure of the Internet. Students will create a portfolio on the web of projects they build throughout the course. With a unique focus on creativity, problem solving and project based learning, Introduction to the Internet gives students the opportunity to explore several important topics of computing using their own ideas and creativity and develop an interest in computer science that will foster further endeavors in the field. 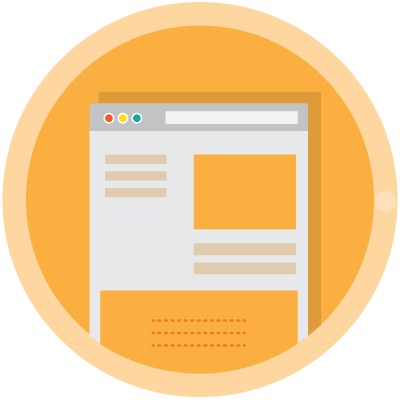 The entirely web-based curriculum is made up of a series of learning modules that cover the fundamentals of web design and the Internet. Each module is made up of short video tutorials, example programs, quizzes, programming exercises, challenge problems, and unit tests. Students write and run programs in the browser using the CodeHS editor. Learning Environment: The course utilizes a blended classroom approach. The content is a mix of web-based and physical activities. Students will write and run code in the browser, create websites and digital presentations, and engage in in-person collaborative exercises with classmates. Teachers utilize tools and resources provided by CodeHS to leverage time in the classroom and give focused 1-on-1 attention to students. Programming Environment: Students write and view websites in the browser using the CodeHS editor. 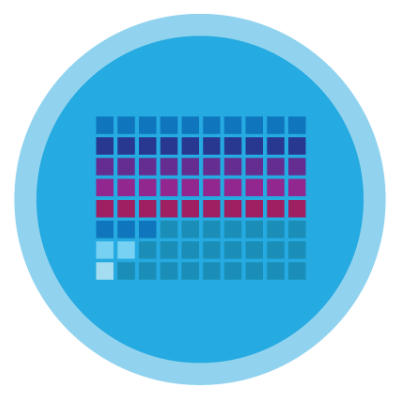 Students gain web development experience early on in the course that will enable them to explore the rest of the course topics through computational thinking practices. This course is meant to be a first time introduction to computer science for middle school students, and does not require students to come in with any computer programming experience. Schools can expect about 75 contact hours to complete this course. Web Design:Introduces HTML, CSS, and the processes involved in viewing web pages on the Internet. Students create several simple web pages using the CodeHS online editor, including their own website about themselves, hosted on their own custom codehs.me URL. This personal website will serve as a running portfolio of each creative project they create. Digital Information:Teaches the various ways we represent information digitally. Students learn about pixels, binary, and digital image representations. The Internet:Explores the structure and design of the internet, the security of data, and personal privacy. Students will learn about the social and ethical implications of the internet. 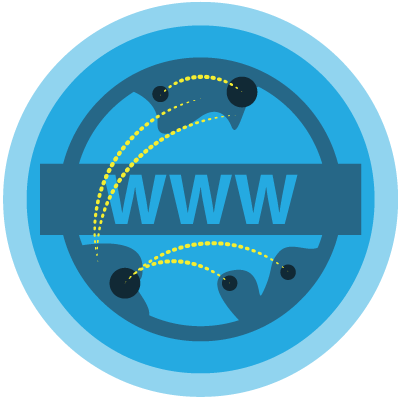 Interested in teaching Introduction to the Internet with CodeHS? Tell us more by filling out this form and we'll get in touch! Students will learn and explore concepts around programming and computing. See a few of the ways that students will learn about these concepts. Students will learn the basics of web development with HTML and CSS. Here you can see how students can design web pages using text or blocks. Students will learn ideas around abstraction, digital information and encodings. Here you can see how students will explore black and white pixel images interactively. Students will learn about how the internet works. This tool lets student explore the pathway that information takes through the internet.